It’s been a great week filled with exciting events and the opportunity to work with several brands. 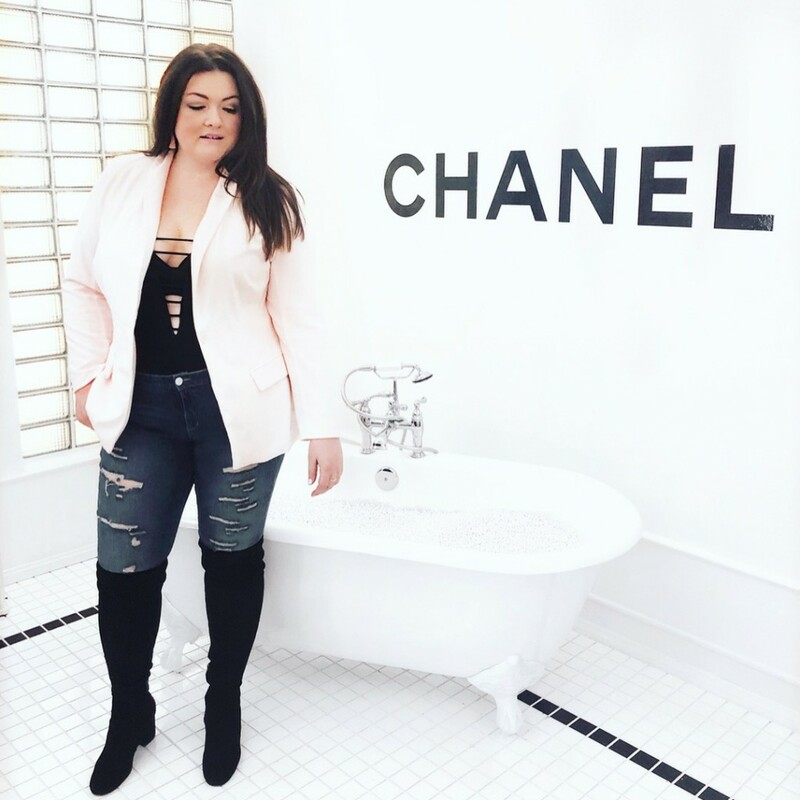 Thursday was a dream for me attending the Chanel Beauty Pop Up on Sunset Boulevard with a few select influencers. 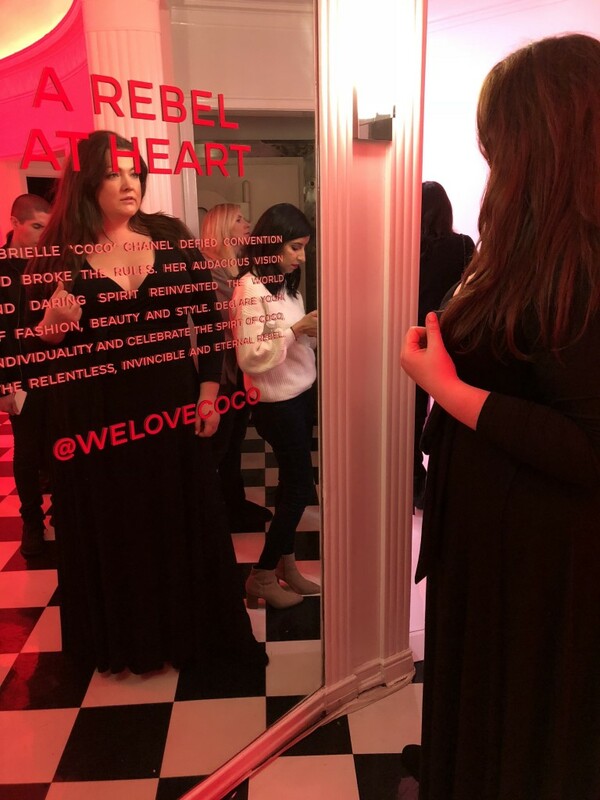 (When Chanel comes to your neighborhood, you have to stop by and visit). Basically, it was an Instagram dream, with a different theme for every room. 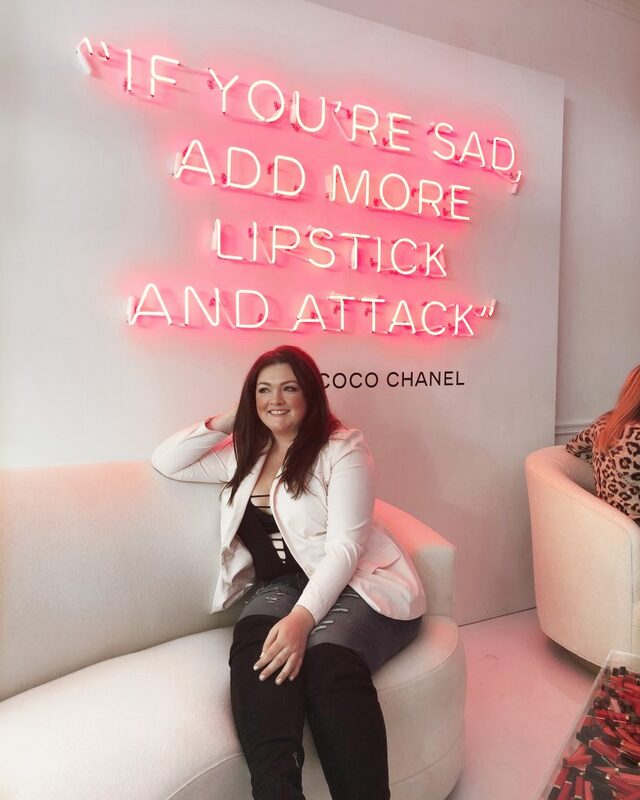 Let’s just say I got comfy on the couch with the giant Coco quote emblazoned in neon red above me that said “If you are sad, add more lipstick and attack”. Well, Coco, I am with you on that one. My next favorite room was the bathroom with the gorgeous white claw tub filled with pearls. I really wanted to get in the tub but the thought of pearls everywhere made me think twice lol. Like I said, the house was an Instagrammers dream! But, the best was yet to come! 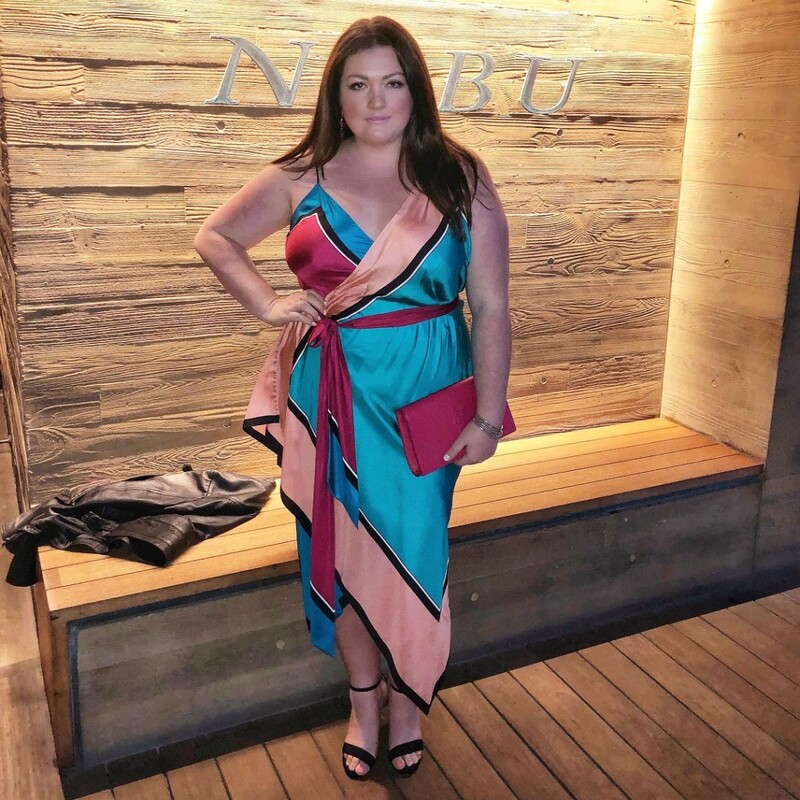 Later that evening I was whisked away via car service to Nobu in Malibu, with my bestie, Tanja Maduzia, for an intimate dinner with the Marc Jacobs Beauty team for the launch of their new Shameless Foundation. I have been a fan of Marc Beauty since being introduced to it a few years ago. Their packaging, formulas and colors are always on point. Basically they are always in my top five products that I use on a regular basis.